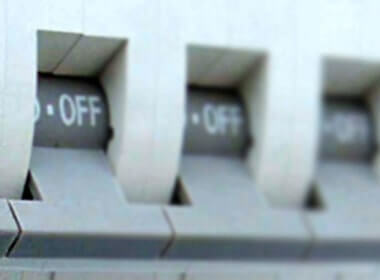 East Coast Fire and Safety provide top of the range fire protection solutions and services. 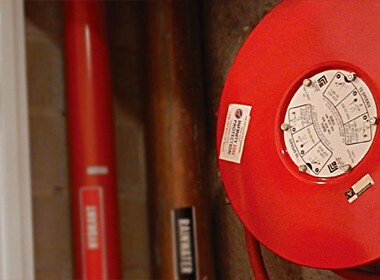 We supply and install fire protection equipment such as fire extinguishers and alarm sys-tems and can develop fire safety packages that are made to suit your building, budget, and specific safety needs. 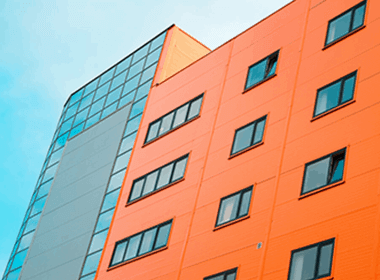 We offer tailor-made packages that are customised to suit a single building or a building portfolio. 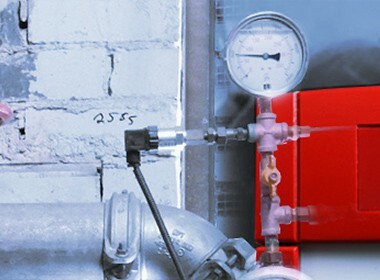 We provide consistent and competent maintenance and testing on all fire protection equipment and will supply a Certificate of Compliance or Annual Fire and Safety State-ment upon completion of all tests. All jobs conducted by our technicians are done in accordance with the relevant Australian Standards and Building Codes of Australia. 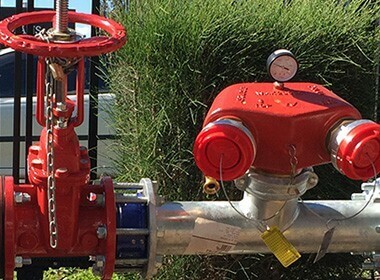 Our fire protection services range from the installation and maintenance of any fire safety equipment such as fire extinguishers, fire hydrants systems, emergency lighting systems and sprinkler systems. 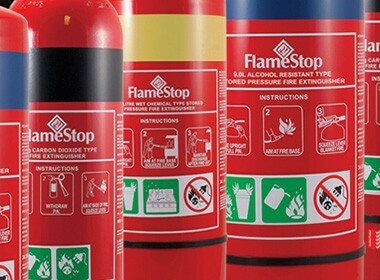 Having fire safety equipment installed in the workplace is important as it is going to be the first line of defence and protection in the event of a fire. 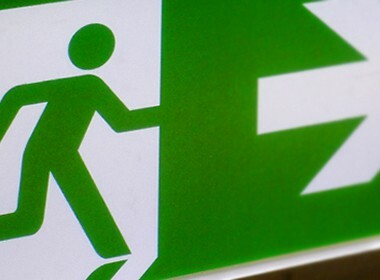 We also offer consultation with our fire safety experts on evacuation diagrams and plans and conduct emergency training courses for members of staff for fire safety in the work-place. Our training courses will educate staff on how to evacuate a building efficiently dur-ing the time of an emergency, how to operate all fire safety equipment and how to safely extinguish and contain small fires. 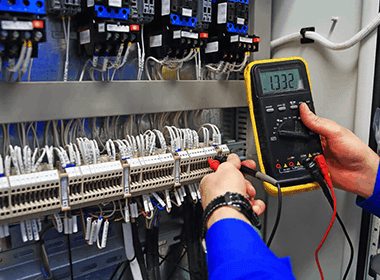 Our technicians are extensively qualified, having attained their Certificate II in Fire Protec-tion, Inspection and Testing, or FPAS, to enable them to deliver quality service to every client and job. 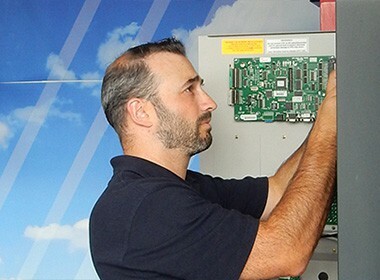 They’re trained to conduct all the testing and carry out most required re-pairs on the spot. Sub-contracted technicians are not used as we hire and train our own fire safety engineers. The maximum occupancy for the building, ensuring that there is going to be enough space for evacuation assembly areas and enough exits for everyone to get out quickly and efficiently. Assessing the property and those neighbouring it for any hazardous, such as flammable chemicals and gases, removing them or correctly storing them to eliminate the possibili-ties of any accidents. 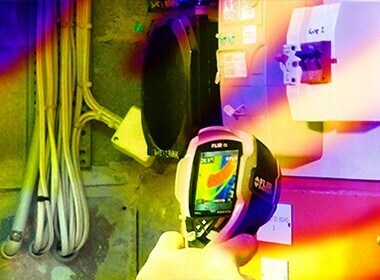 Regular inspections are recommended to be conducted to ensure that your property is properly prepared for an emergency. The location of fire exits and making sure they are showing the correct signage and that they are functioning correctly. This also goes for any fire protection equipment that has previously been installed. 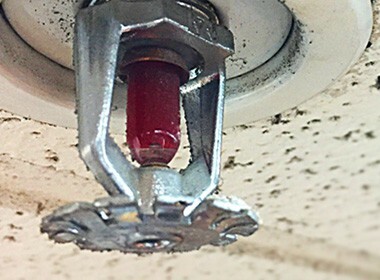 East Coast Fire and Safety will ensure you have the right fire protection equipment and carryout all maintenance on it. 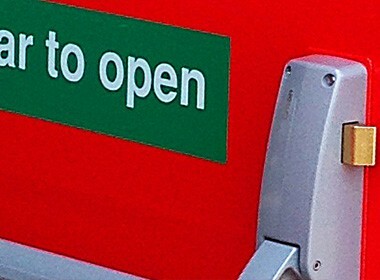 East Coast Fire and Safety can answer any questions that you may have about fire safety for your business. Contact us today to talk with one of our expert fire safety consultants about what fire protection services would be best suited for your business and building and to receive a free quote.